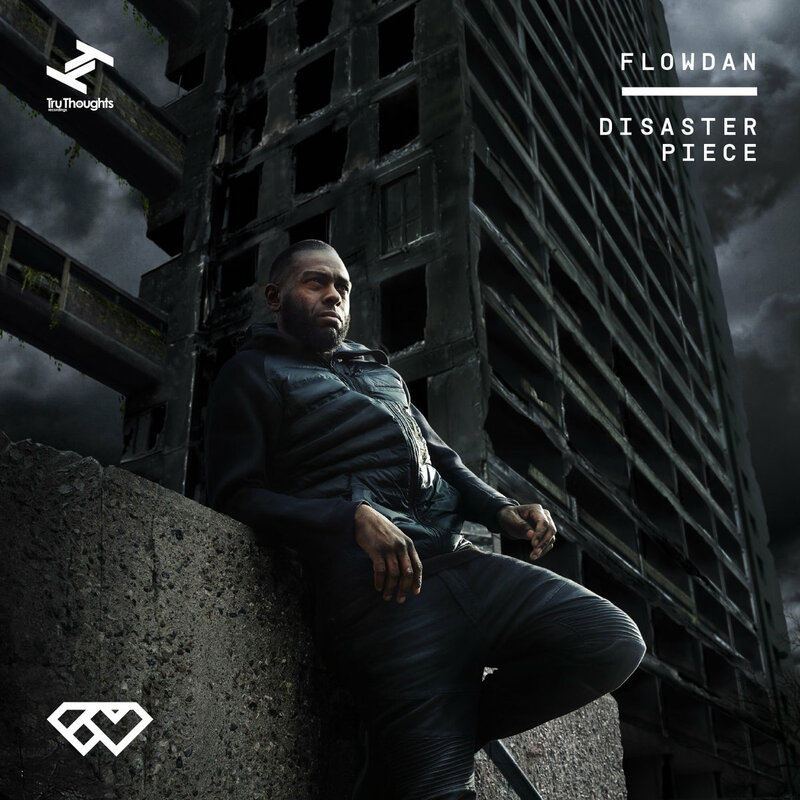 via Tru Thoughts: Disaster Piece is the heavy new album from one of the founding members of UK grime crew Roll Deep, MC Flowdan. “Calling the album Masterpiece would have been a liberty” Flowdan states. “I feel like I’m coming from disaster. Like my area. I witnessed disaster from just a needlepoint. It just felt like it fitted.” Flowdan’s ‘Disaster Piece’ unites unforgettable characters in the grime scene today, linking both purists and its younger disciples. 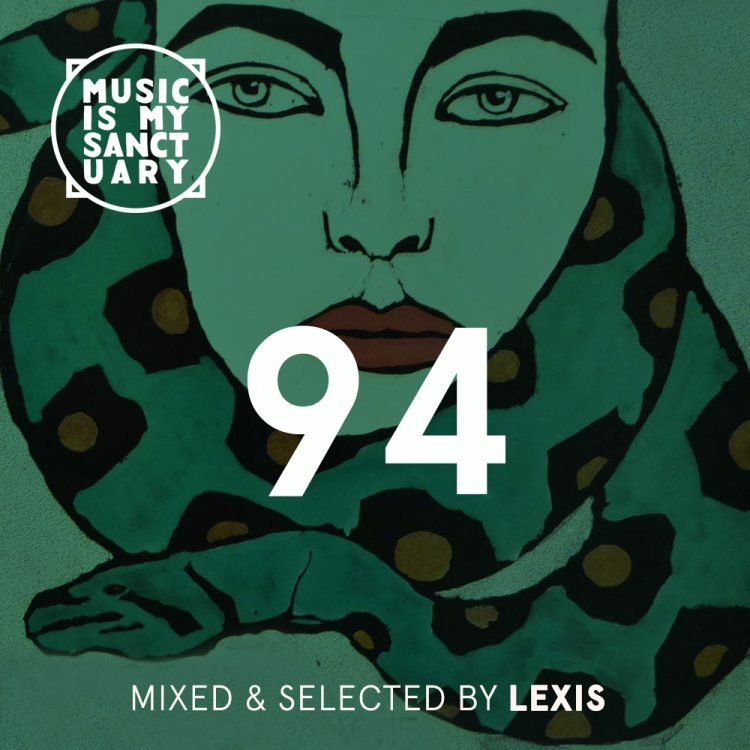 Flowdan works alongside key producers like Masro, Swifta Beater and Dexplicit (who produced Lethal Bizzle’s “POW”) who hold nothing back on this release, and collaborates with original Roll Deep crew members Tinchy Stryder and Manga, alongside the refreshing vocals of newcomer Animai (who’s been championed by Crisis on Rinse FM).